Tokyo. Fallen auto titan Carlos Ghosn said his arrest for alleged financial crimes was the result of a “plot” against him by Nissan Motor Co. executives trying to prevent the Japanese carmaker’s deeper integration with Renault SA. 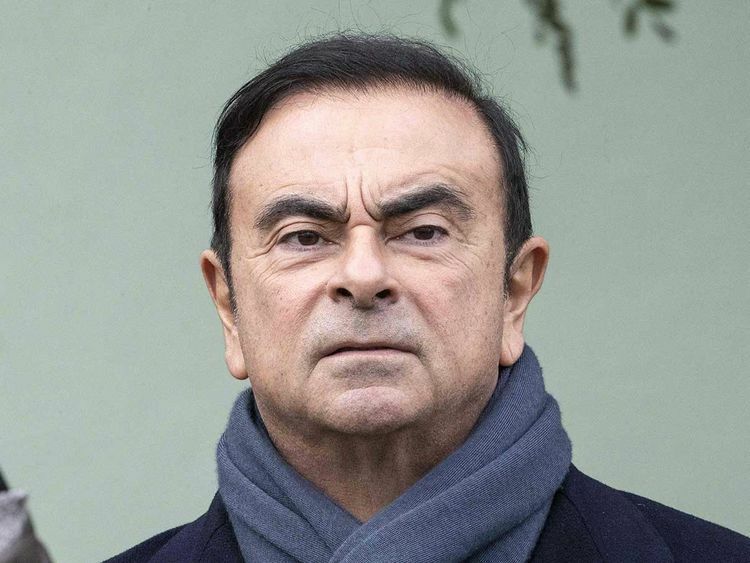 There was a plan to combine Nissan with Renault and third partner Mitsubishi Motors Corp, Ghosn told Japan’s Nikkei newspaper in his first published interview since being arrested in November. The proposed merger was discussed with Nissan Chief Executive Officer Hiroto Saikawa in September, he said. Ghosn has been in custody since his November 19 arrest in Tokyo. He was indicted for allegedly understating his income at Nissan by tens of millions of dollars and temporarily transferring personal trading losses to the carmaker. Japan’s second-biggest automaker is grappling with its own legal fallout from the scandal. It was indicted in Japan for misreporting Ghosn’s pay, and it also faces an investigation by the US Securities and Exchange Commission. The US financial regulator is examining whether Nissan’s executive-pay disclosures were accurate and whether the carmaker had adequate controls to prevent improper payments, several people familiar with the matter said. Nissan said it’s cooperating fully with the inquiry. And Saikawa, a former protégé of Ghosn who led the campaign against his ex-boss, said he intends to step down in coming months after reforming the poor governance he says weakened the Japanese carmaker. Ghosn pushed for a closer integration between Nissan and Renault before his arrest, including a possible merger that Bloomberg reported last year, but Nissan resisted a combination unless it would gain clout in more areas. While both companies repeatedly say they are committed to the partnership, Nissan has long been unhappy about what it considers to be an outsize French role in the alliance. Renault owns about 43 per cent of Nissan with voting rights, while Nissan has a 15 per cent non-voting stake in Renault. The French government is the most powerful shareholder in Renault. Adding to the company’s challenges, Nissan reported its first full-year slump in auto sales in almost a decade. Global deliveries fell 2.8 per cent last year to 5.7 million vehicles, the Yokohama, Japan-based carmaker said Wednesday. Nissan is due to announce earnings for the quarter ended December on February 12.